Are Medicare star ratings good predictors for the quality of care at nursing homes? According to a recent article in the New York Times, a facility with a five-star rating may not be what one would expect. 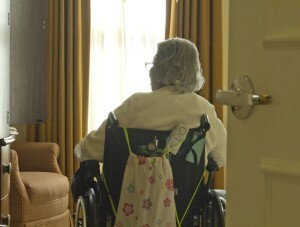 In fact, many five-star facilities have recei ved fines for injuries related to nursing home neglect. Rosewood Post-Acute Rehab, a nursing home located in a Sacramento suburb, received a five-star rating from Medicare. The nursing home “bears all the touches of a luxury hotel, including high ceilings, leather club chairs, and paintings of bucolic landscapes.” According to the article, getting a five-star rating—the highest possible—is not easy. Only about one-fifth of all nursing home in the U.S., about 3,000 total, hold this distinction. Results of annual health inspections. It is problematic that the Medicare star ratings, known as “gold standards” in the industry, receive much of their information from nursing homes’ self-reporting. Even more problematic, perhaps, is that the ratings do not “take into account entire sets of potentially negative information.” What type of negative information gets ignored? Generally, it is information about fines and enforcement actions taken by state authorities, or consumer complaints filed with state, rather than federal, agencies. How does this play out in practice? In the case of Rosewood, the State of California fined Rosewood $100,000 last year for “causing the 2006 death of a woman who was given an overdose of a powerful blood thinner.” The penalty is the highest levied in California. Rosewood did not only receive one fine, either. Between 2009 and 2013, state agencies received hundreds of consumer complaints about Rosewood. 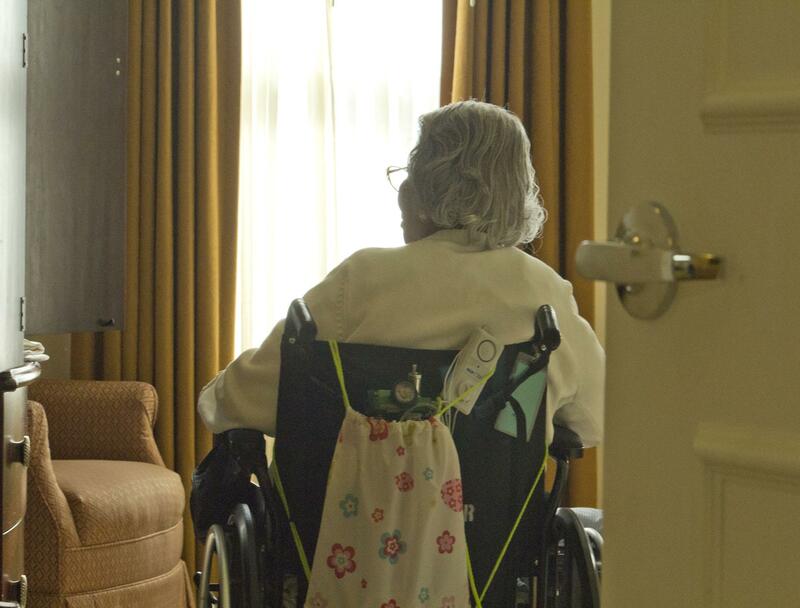 The State of California estimates it received 102 complaints, while the advocacy group California Advocates for Nursing Home Reform (CANHR) indicates that 164 consumers filed complaints against Rosewood. If those numbers are correct, Rosewood received twice the number of complaints as the state average. If your elderly loved one suffered an injury resulting from nursing home abuse or neglect, contact an experienced San Diego nursing home abuse lawyer today.